Welcome to Bharat Traders Exports, Exporter and Dealer of Automobile. The company was incorporated in the year 1991 at Mumbai. Our Stringent quality checks and Technological excellence help us to achieve a present repute in the market. International quality standard, Excellent logistic support and Prompt after sales service are the reasons behind our success. We are a leading firm engaged in offering Motorcycles, Scooters and Three Wheelers. 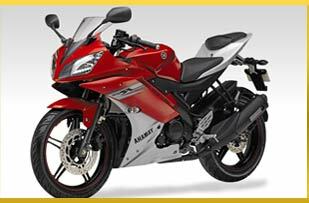 Our Motorcycles are in huge demand across the global markets. Scooters offered by us are best in the industry amongst others. 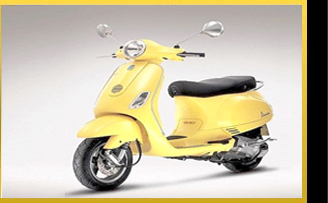 Our TVS Scooty Pep and Mahindra Duro are widely acclaimed in the market. 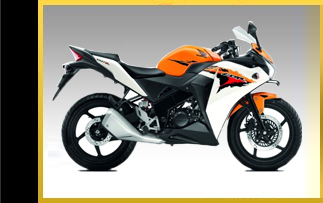 We also provide Three Wheelers that are setting a benchmark in the market. Along with that we offer Piaggio Pickup and Delivery Van that are a class apart.